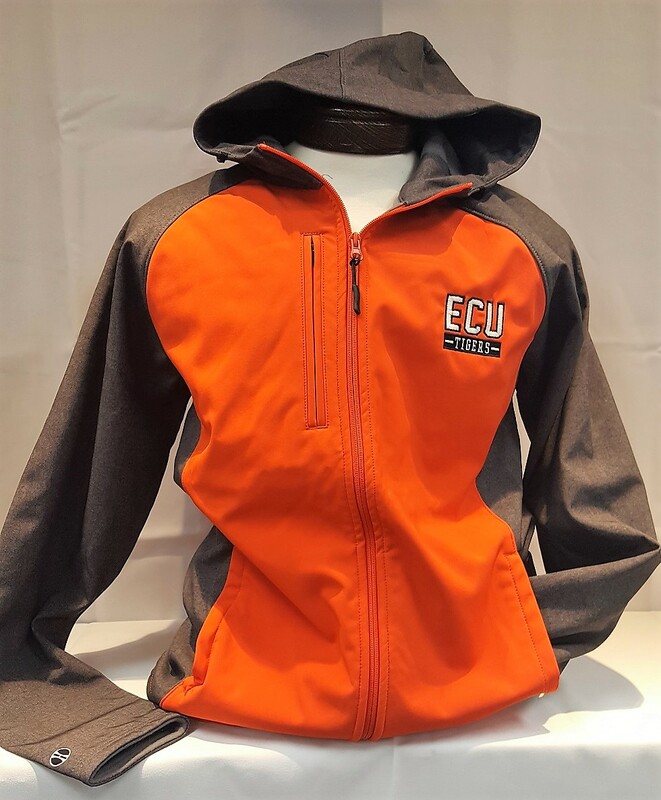 Please select option for JACKET - ECU - WOMEN'S. Please select option for JACKET-ECU-2 TONE. Please select option for JACKET-ECU-GATHERED. Please select option for JACKET-ECU-OPEN SLEEVE. Please select option for JACKET-ECU-PACKABLE RAIN.